MotherMoonPads are made with Zorb and either bamboo fleece or cotton terry and come in a variety of sizes ranging from the shorter pantyliners to the longer overnight or postpartum pads. They come in a variety of colors and starter kits for every woman’s needs. 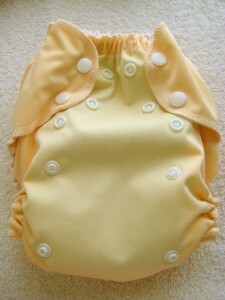 You can purchase MotherMoonPads online at MotherMoonPads.com through Denelle’s Hyena Cart shop. If you’re buying 10 or more individual pads, you can receive a 10% InstaStash discount. MotherMoonPads is also offering our readers a special discount! to take 10% off an order of any size! John Hutton created the Baby Unplugged books to emphasize the simple things in life and also as an alternative to the many electronic resources available to all. The books offer adorable pictures of easily recognizable objects in a child’s life and may invoke memories of your own childhood. You are even encouraged to use the packaging for the books to make yet another simple, enjoyable toy for your child. You can buy Baby Unplugged: Complete Set! 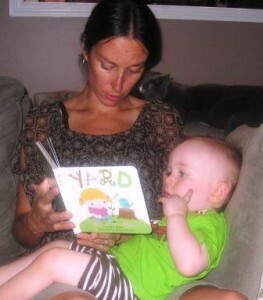 (three books: Yard, Pets, and Blanket) for $23.97 on the Blue Manatee web site. Follow Baby Unplugged on Google Friend Connect. Like Blue Manatee on Facebook. 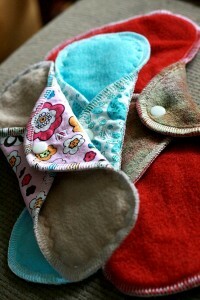 Kids CuteTure is run by a WAHM who hand makes a variety of items from cloth diapers to knitted hats. Elisha is open to doing custom orders and will ship internationally. You can purchase your own pocket diapers (and various cloth diapering accessories and other kids items) at KidsCuteture. A pocket diaper like the one I reviewed retails for $20 before shipping. Like Kids CuteTure on Facebook. Follow Kids Cuteture on Twitter. Heart the Kids Cuteture Etsy Shop. We’re Having a Homebirth details a homebirth starting with the pregnancy and care by a midwife, going on to the birth itself and the mother nursing her new baby followed by a party. Though it is short, it covers the entire birth story and is very appropriate for the younger generation. Mama, Talk About When Max Was Born is a story told by a mother to her daughter about the day her younger brother was born, starting from the beginning of the pregnancy all the way to a peaceful water birth. Though the daughter was not present for the actual birth, she participated throughout the pregnancy and held her brother after he was born. This book would make a good gift for anyone with a preschooler aged child about to have a new sibling at home. 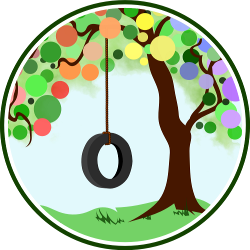 Like Homebirth Children’s Book on Facebook. Like Mama, Talk About When Max Was Born on Facebook.